The October 2012 Full Moon, aka the Full Hunter Moon, occurs in Taurus (6 degrees) on October 29, 2012 at 2:50 PM Central time here in the Florida Panhandle. This is the Full Moon that will see the election of a new President OR the re-election of President Obama…so let’s take a closer look. Taurus is a sign of solidity, sensuality, earthiness, pleasure, enjoyment. Sounds great, huh? Except that, astrologically, this moon has some difficult angles, plus the Sun is in Scorpio with all its intensity and truth-seeking. There’s a tension between the two–can you relax and enjoy things or will your secrets be uncovered?–that can be felt in most situations and relationships right now. I have friends who are ecstatic, hopeful, and cautious about the results of the Presidential election and I have family who are devastated and fraught with worry about our country’s future–and that’s just one of the ways that this Full Moon seems to pull us apart. Edginess over the economy, politics, personal relationships, finances-it’s all there. Several friends of mine noted that Halloween was full of angry emotions this year rather than the usual Halloween fun, and they encountered tension everywhere they went. So remember that this November 2008′s Full Moon is going to be a time of intensity and extremes, of heightened worry mixed with heightened fantasy about the way things could be, of some explosiveness that, in the next month, will dissolve into a better understanding of the physical reality. Sound familiar? The other configurations are a little different this year, so let’s look at those. 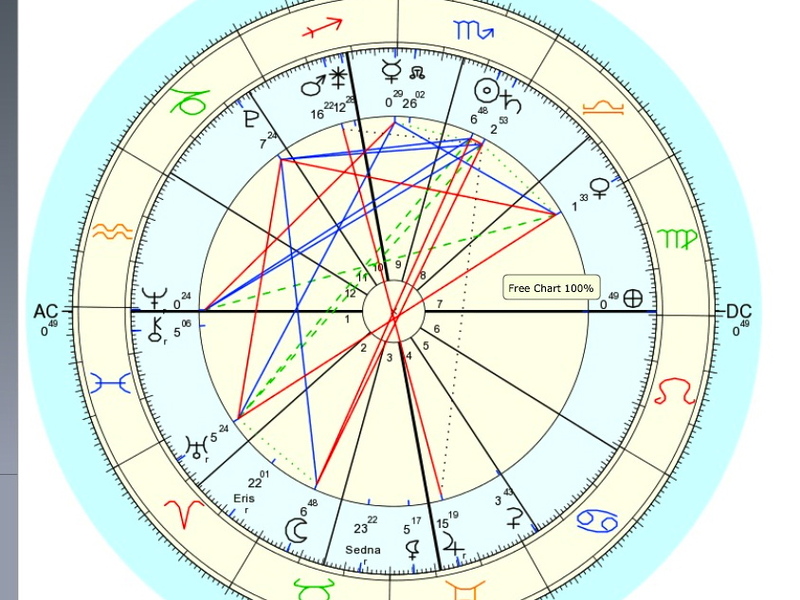 If you notice in the astrological chart above, we again have some difficult angles–squares and oppositions. Venus opposes Uranus and both square Pluto. Not exactly yet, but mores as we move toward the election. Mars opposes Jupiter. To me, these are indicative of where we are now as a nation, very divided in regards to this election, with the Full Moon opposing the Sun right in the middle of it. Plus, Saturn opposes the Moon. As I said, these configurations are indicative of where we are now as a nation. We have roughly one-third of the country aligning with extreme Republicans, one-third with extreme Democrats, and the rest somewhere in between but feeling forced or trapped into aligning with one or the other of the major parties, even if the party platform is not something they can comfortably agree with. As an Independent, I can easily see myself in the Saturn-Moon opposition and the two major parties in the Venus-Uranus and Mars-Jupiter oppositions above–you decide which is which! With the hard aspects of this Election Full Moon, it feels more like people playing tug-of-war atop a seesaw, and I could easily see this election being a non-alignment of the electoral college and popular vote or more stand-offs in key states. The chart shows that it won’t be a landslide decision–no Presidential mandate–and that means that regardless of who wins this election, a substantial percent of the population will feel angry, oppressed, cheated. Which will mean more of what I’ve seen over the last four years–that you cannot have ANY conversation that involves politics and many that don’t without vehement words from the “other side” and immediate polarization. This is not a chart of working together. So where do we take this chart on a personal level? For me, I immediately think of an older time, an older culture. I think of the Good Samaritan. Picture yourself as the woman going to the ancestral well, to what has been passed down to her through the generations. Are you going back to your roots? To who you are? Are you going back to the well for water for yourself? Or to share it with others? Are you taking care of yourself first and then helping others? Those are answers for you to find within your own meditation. 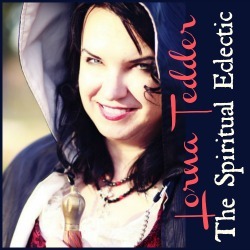 Watch for my upcoming book, The Burning Bowl Ritual, Moon Meditations, and Uplifting Spells, coming later this year.